Occupational Health and Safety (OHS) is our first priority. We are committed to providing a safe and healthy working environment for all our employees, subcontractors and the public. 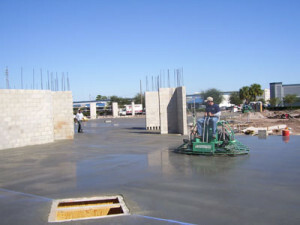 DeWitt Custom Concrete has an established Health, Safety and Environmental Department whose objective is to provide support in all aspects of health and safety related to field and administrative operations. Our Health and Safety program also includes the annual training of over 50 employees on critical health and safety topics. Our employees have, over the years, participated in industry safety programs and have shared best practices with members of various construction associations. 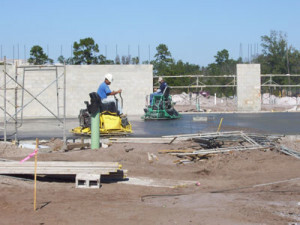 This participation and strong commitment at every level in our organization has allowed us to excel and positively influence the awareness and the critical importance of Health and Safety to the Florida construction industry.